That’s why quality business cards are essential to anyone who wants to make a great first impression and promote a professional identity. 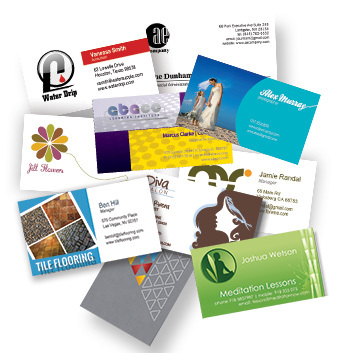 We offer a variety of designs, colors, paper stocks and finishes to fit your needs and truly reflect the image and culture of your organization. 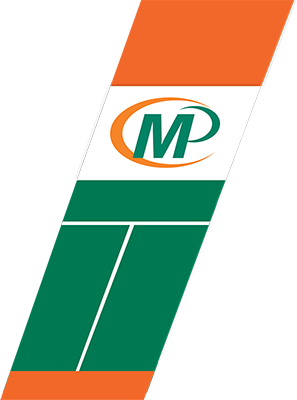 Let International Minute Press Meridian Idaho produce high-quality, full-color business cards with corporate stationery to match that will send the message, "We pay attention to even the smallest of details."